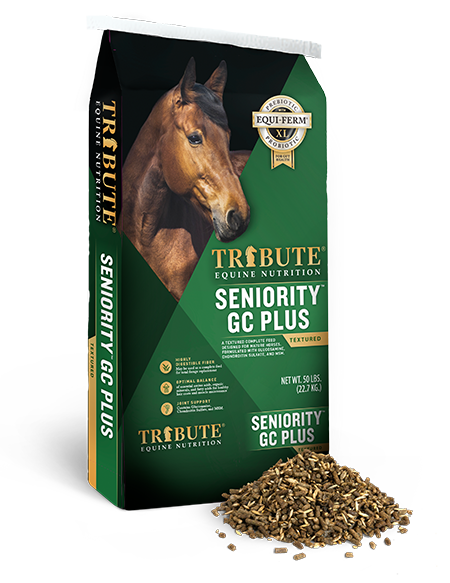 Thus, selection of the concentrate and/or supplement should be based on the forage being fed and supply the portion of the horse’s requirements NOT met by that forage. 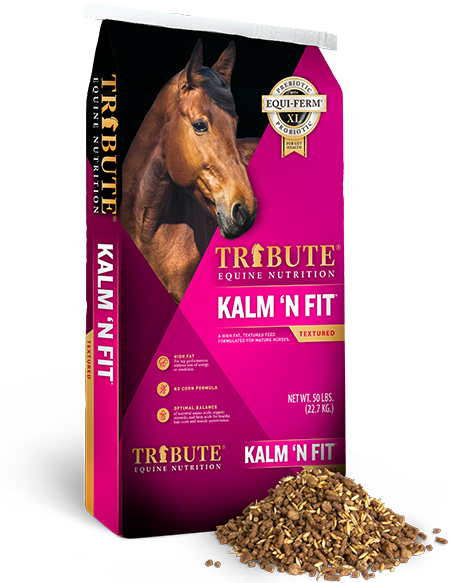 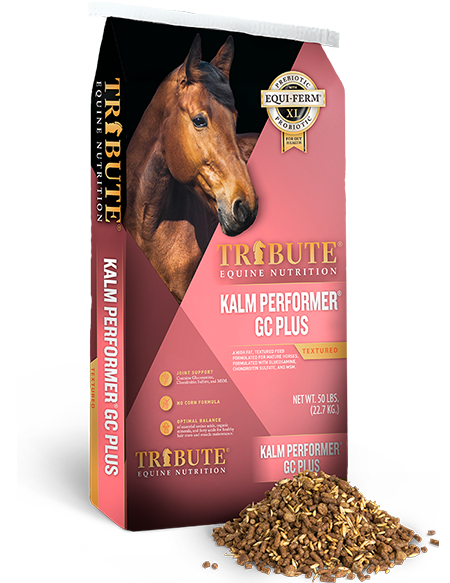 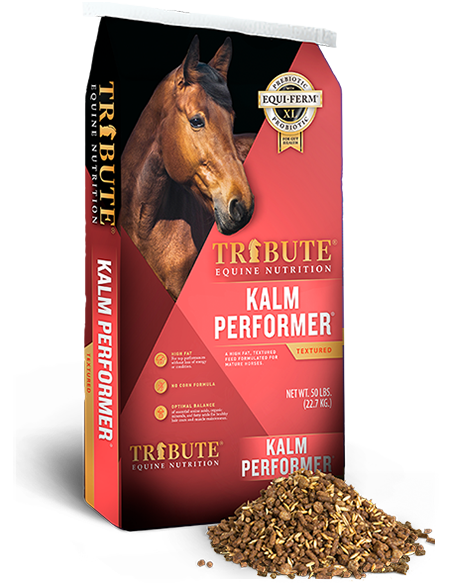 Furthermore, adding supplements to the horse’s diet is more a rule than an exception in today’s horse industry. 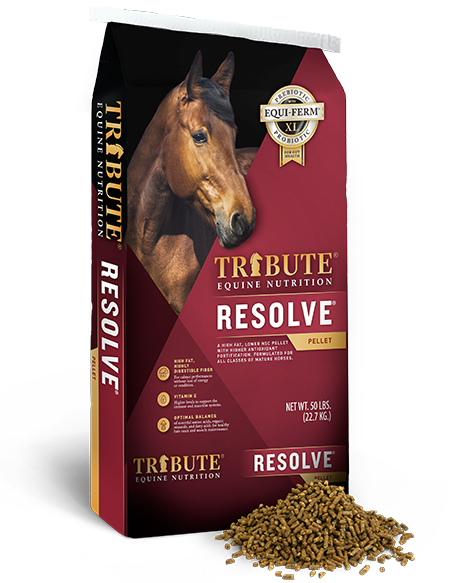 So understanding how to assess the total diet is the responsible path to follow.